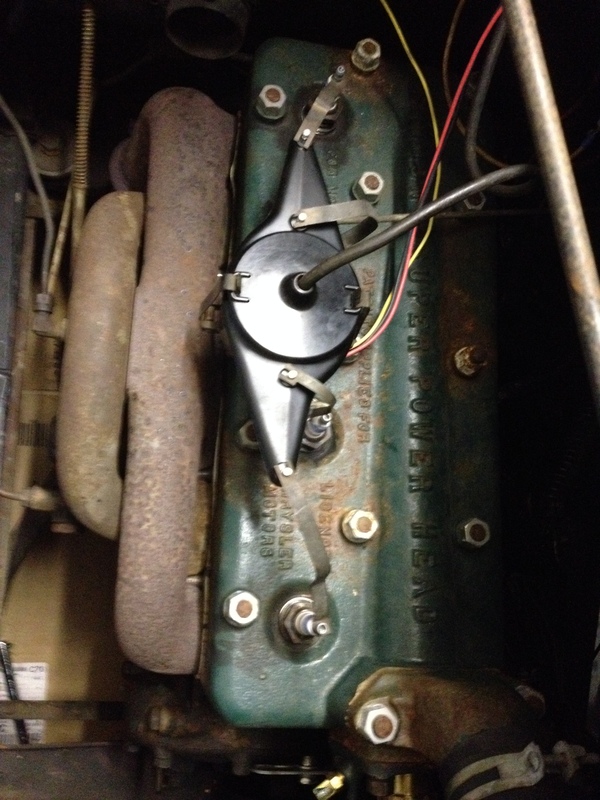 My 29 came fitted with a Simmons Super Power High Compression Cylinder Head. Whilst not high compression by today’s standards it increased the compression ratio to 6:1. The Ricardo combustion chamber design was licensed from Chrysler.